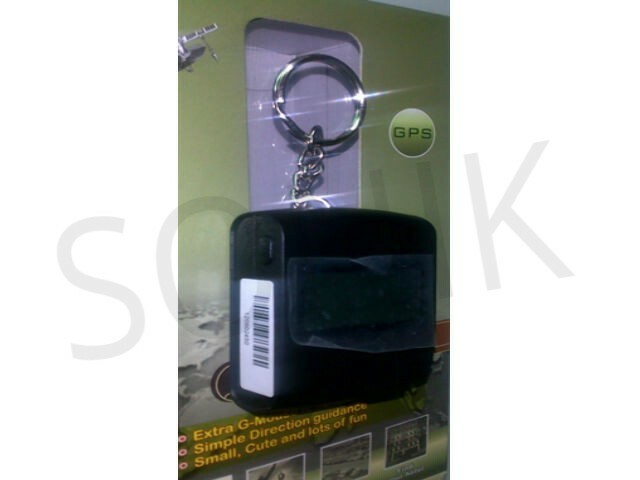 Location Finder Key Chain is a new-creating production which combines watch and GPS functions. Multi-point finder is an artificial intelligence e-compass. It can save your hotel and scenic spots and so on. It is a creative and useful production which with special design for traveler who fond of GPS function. 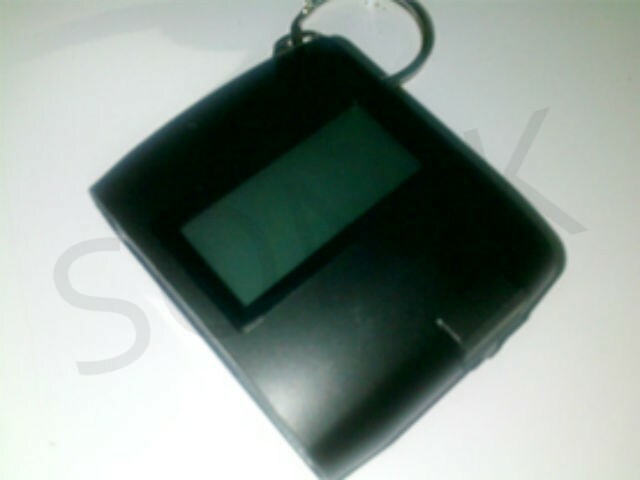 Time display: While GPS position is located, the Location Finder Key Chain will display Greenwich Mean Time. 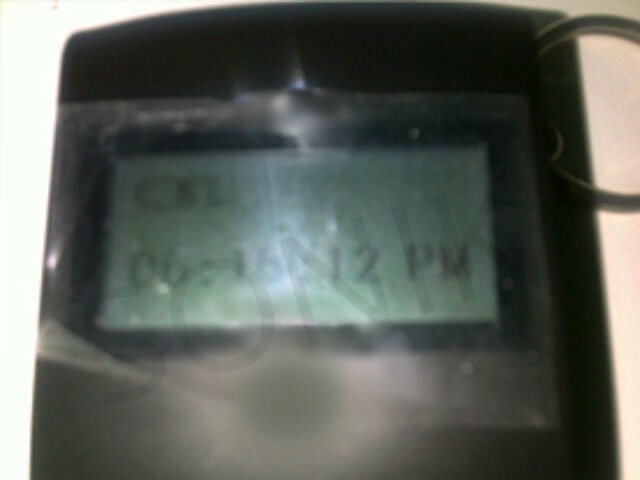 Time Adjustment:you even can adjustment time zone in device to fit where you are. Location Finder: LED shows the five kinds directions to you and reaching the position what you have been saved, such as car or hotel position. With exquisite and smooth design and portable key-chain style. GPS Build-in Battery: with 8 hours operation.